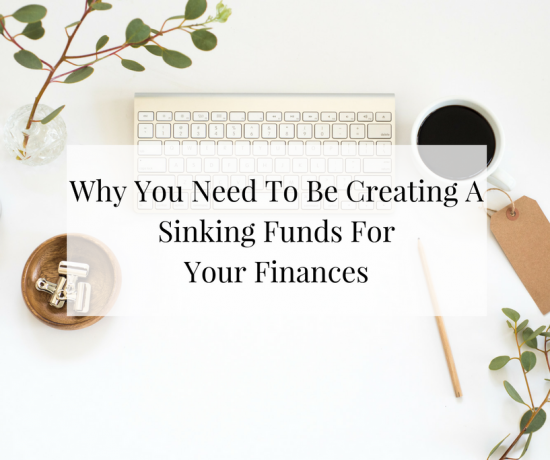 In the last couple of years, I have heard more business owners discussing how they want someone else to fund their business. They also say, there’s no reason to fund small businesses themselves, or they are going to make others do it via a crowd-source site. The majority of the time, the person has little knowledge about business let alone financing a business. Being inexperienced is fine (everyone has to start somewhere) as long as you do more research before you embark on any of those paths. Going along with our back to basics focus, we want to break down various topics in the creative small business world when it comes to sourcing capital for your business. We have written Fund Your Dreams and want to expand on one of the various types of business funding. First, we will cover bootstrapping. This is a method people are less familiar with and it sometimes gets a bad wrap. IC is not at the six figure business level just yet, but that doesn’t stop me from building the brand of my dreams. Seriously, I spend 15 to 30 minutes a day envisioning the store’s growth. It’s a really great thing for me to do. I am thankful for every moment that happens in ICB World. I think it’s fun that no two days are alike. The main reason for this post is to let you know that you don’t need thousands, hundreds or even one dollar in your account to live your dreams. But wait, there’s more!